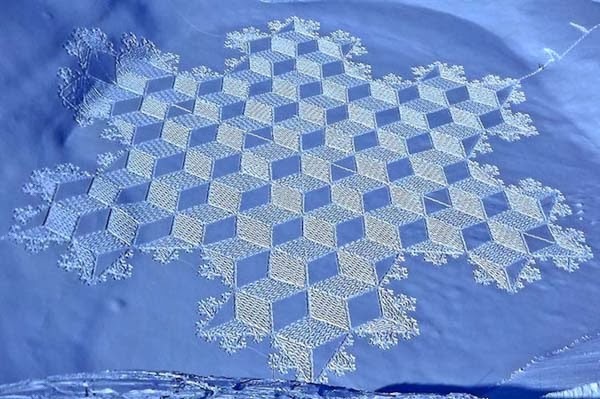 Would you believe that this was created by one man walking in the snow? That man is artist Simon Beck. The website displaying more photos is Viralnova. So gorgeous, so mind boggling, and so transitory. 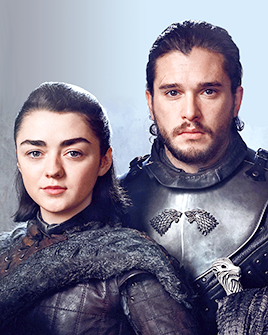 They will not last forever, maybe even not a full day. That is amazing. Be fascinating to see him in action.